Boston is home to the biggest Independence Day celebration in the country, and it’s the quintessential summer experience in our city. 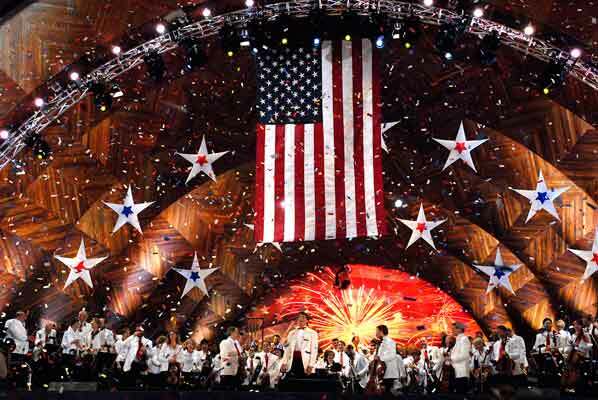 On July 3rd and 4th, the Boston Pops plays inspiring patriotic tunes complete with an authentic cannon fire, followed by the annual fireworks display over the Charles River. National media coverage, much less our enthusiastic description, can do this exciting event the justice it is due. A must-see for American and International visitors alike this Fourth of July, make sure to experience the show at the Charles River Esplanade, just a ten minute walk from our Boston boutique hotel in the South End. 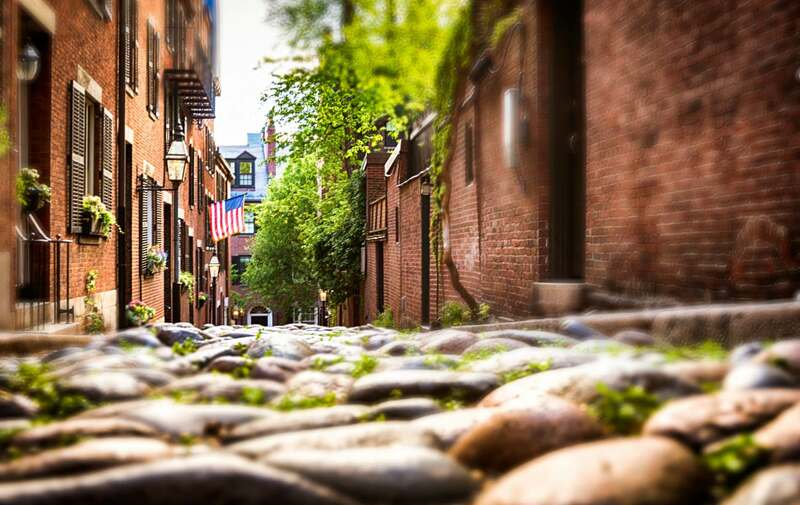 The annual HarborFest celebrations grow in popularity each year, packing over 200 events into a week-long festival of Independence and the arrival of warm weather in the Fanueil Hall, Beacon Hill, and Waterfront neighborhoods. 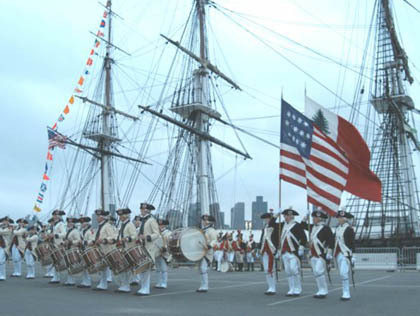 Perhaps the most exciting event this month, or even this year, is the bicentennial anniversary of the War of 1812, bringing the arrival of military ships and tall ships from all over the world. Coinciding with HarborFest, daily tours will be offered of these magnificent vessels. On Sunday July 1st, ChowderFest might be the most popular event of the entire week – try the best of the city in a cup, crock, or even a breadbowl, and top it off with a trip to one of Bostons best seafood restaurants! happy to help you find your sea legs! If you’re more of a sand lover, there are plenty of beaches within a short drive of the city. Whale watching cruises, ferries to the outer Cape Cod area, and many other water activities are a great way to enjoy the summer in Boston! 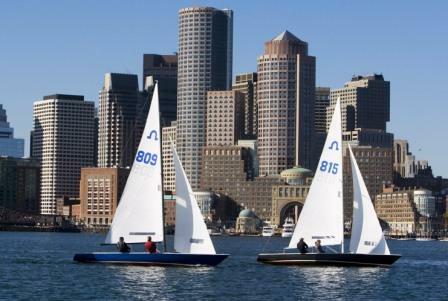 This entry was posted in Uncategorized and tagged beacon hill, boston harbor, Boston Pops, charles river esplanade, chowderfest, fanueil hall, Harborfest, independence day, sailing in boston, summer in boston, tall ships by admin. Bookmark the permalink.